A blend of Vegetable and essential oils which provides an immediate solution for itchy skin, manes and tails. 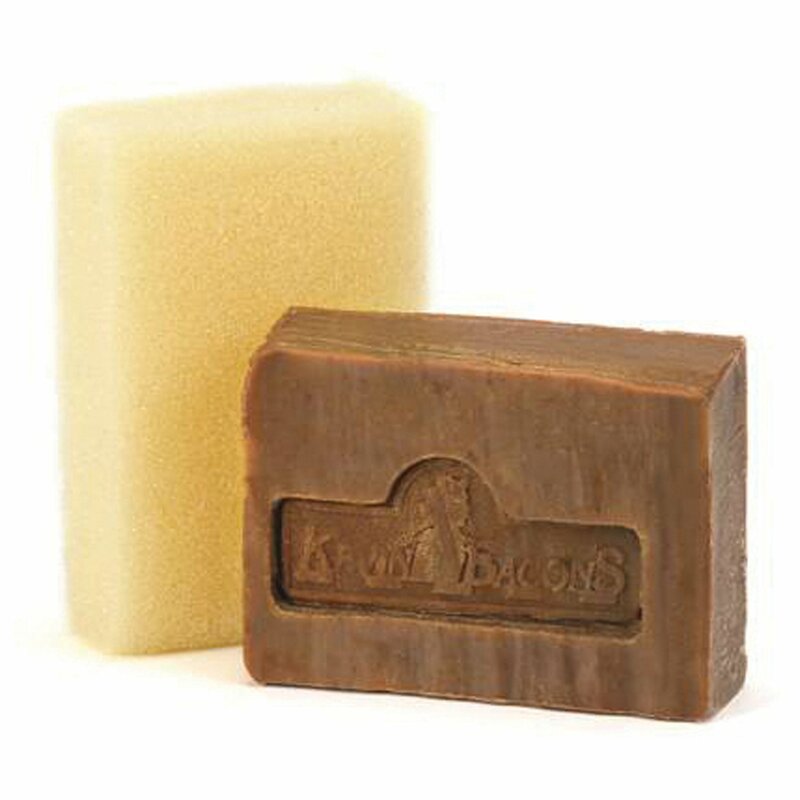 Kevin Bacon Active Soap contains vegetable oils blended with essential oils. These oils have been cold pressed to preserve glycerine, this is the natural moisturizer.